Prostate cancer (PCa) is one of the most common types of malignancy worldwide and is the second leading cause of cancer death among men. This cancer tends to be asymptomatic and slow growing, often with onset in young men, but usually not detected until the age of 40 to 50 years. The conventional methods for PCa screening recommended by the American Cancer Society are serum prostate specific antigen (PSA) testing and digital rectal examination (DRE). However, these methods have some drawbacks due to their sensitivity, specificity and accuracy. The PCA3 gene has shown promise as a non-invasive PCa biomarker. 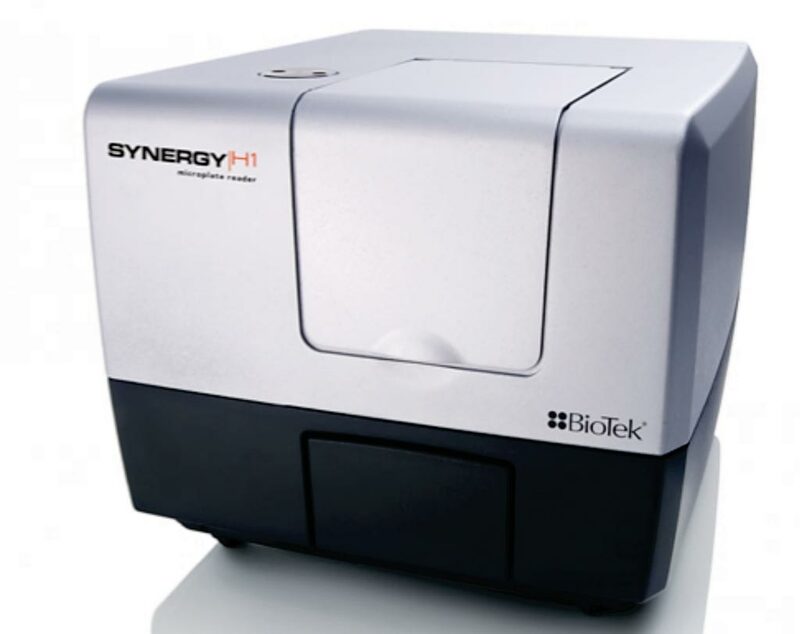 Image: The Synergy H1 multi-mode microplate reader (Photo courtesy of BioTek). Scientists at Mahidol University (Bangkok, Thailand) collected spot urine samples from five healthy male volunteers, first voided post-DRE urine from five benign prostate hyperplasia (BPH) patients and from five PCa patients. Diagnosis of patients was made by histopathological analysis after prostate biopsy subsequently. PCa patients were identified with positive biopsy. Total RNA was isolated from the cell pellets of urine as well as from cell lines and total RNA was converted to cDNA using RevertAid First Strand cDNA synthesis kit. The team developed an assay based on interactions between unmodified gold nanoparticles (AuNPs) and thiolated polymerase chain reaction (PCR) products. Thiolated PCR products were amplified by RT-PCR using a thiol-labeled primer at the 5′ end. Thiolated products of PCA3 bound to the surface of AuNPs and led to the prevention of salt-induced aggregation (red color). In the absence of the PCR products, AuNPs changed their color from red to blue due to the salt-induced aggregation. These changes were detected by the naked eye and a microplate spectrophotometer. The team reported that assay was specific for PCA3 in prostate cancer cell lines with a visual detection limit of 31.25 ng/reaction. The absorption ratio 520/640 nm was linear against PCR product concentration in the reaction. This method is promising for discrimination of prostate cancer patients from both healthy controls and benign prostatic hyperplasia patients according to their urinary PCA3 expression levels. The results indicated that the proposed colorimetric assay was more sensitive than gel electrophoresis. The authors concluded that a sensitive and specific AuNP-based colorimetric method for visual detection of PCA3 in prostate cancer was successfully developed. 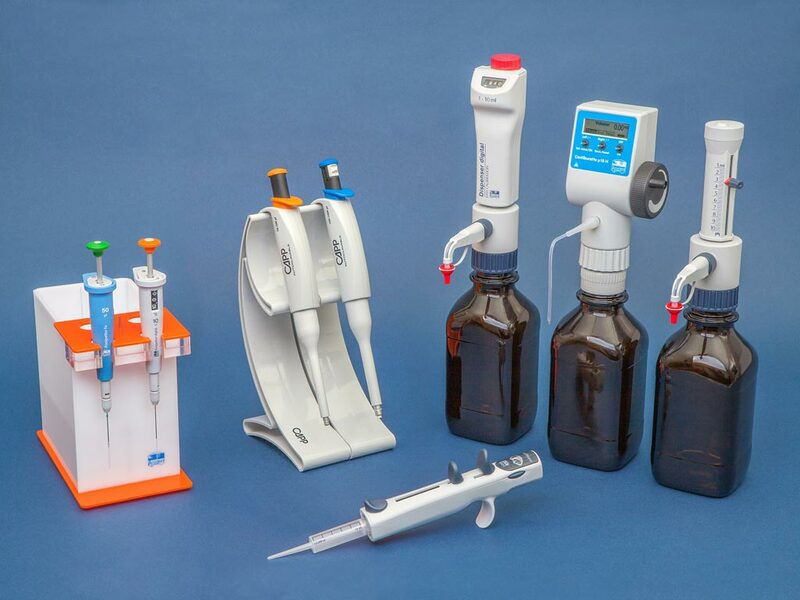 This new method was based on interactions between thiolated PCR products and unmodified AuNPs. The positive and negative results were clearly distinguished by the naked eye, being red and blue color, respectively. The incubation time was short and results were obtained within 10 minutes of RT-PCR completion. Moreover, a large number of samples could be tested simultaneously in 96-well microtiter plates. The study was published in the January 2019 issue of the journal Clinica Chimica Acta.